SKU: P106241. Categories: Hinges, Bearings. SKU: P107601. 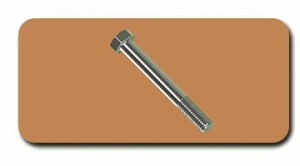 Categories: Hinges, Hinge Steel. Tag: Plain. SKU: P1078. Categories: Hinges, Hinge Steel. Tags: HDG, Plain. 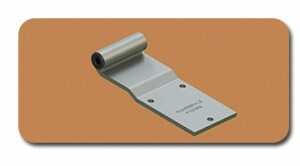 Powerbrace offers a variety of choices in aluminum hinges whether for large vans, specialty trailers or truck bodies. Glide-Pro Extruded Aluminum Hinges feature patented flanged bearings that make trailer doors swing easier (reduces back strain) and keeps doors properly aligned reducing racking and seal wear. Glide-Pro Extruded Aluminum Hinges are proven to reduce wear and protect doors better than conventional hinge assemblies because the patented bearings keep metal parts from touching. No wear due to metal-to-metal contact. No frozen doors due to rusting or sticking as with conventional steel hinges. 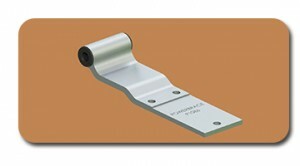 And since there is no dissimilar metal contact, our extruded aluminum hinges provide superior corrosion resistance. 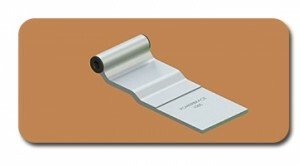 Aluminum offers a superior strength-to-weight ratio, especially in medium-duty applications. Aluminum offers a better looking finish than galvanized steel and it can be optionally electro-polished for a brighter finish. 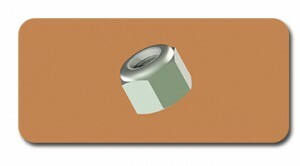 This option gives the look of polished stainless steel at a fraction of the cost. Aluminum maintains it appearance longer since it will not rust like steel and has a lower potential for corrosion than steel. SKU: P108500. Categories: Hinges, Hinge Aluminum. Tag: Aluminum. Glide-Pro Extruded Aluminum Hinges are proven to reduce wear and protect doors better than conventional hinge assemblies because the patented bearings keep metal parts from touching. 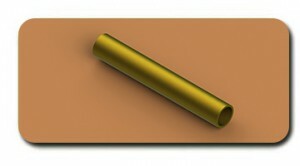 No wear due to metal-to-metal contact. No frozen doors due to rusting or sticking as with conventional steel hinges. And since there is no	dissimilar metal contact, our extruded aluminum hinges provide superior corrosion resistance. SKU: P108530. 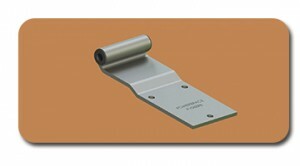 Categories: Hinges, Hinge Aluminum. 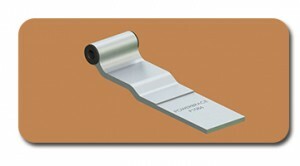 Tags: Aluminum, Aluminum Electropolished, Aluminum Satin Anodized. SKU: P108600. Categories: Hinges, Hinge Aluminum. Tag: Aluminum. SKU: P108630. Categories: Hinges, Hinge Aluminum. Tags: Aluminum, Aluminum Satin Anodized. Powerbrace's patented Glide-Pro bearing with a key lock design is the heart of the Glide-Pro hinge system. 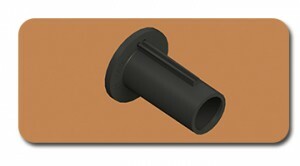 Made of impact-modified nylon, this bearing creates a barrier so metals do not touch. 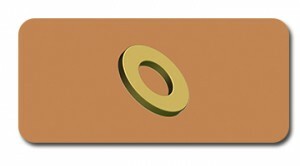 This eliminates corrosion resulting from metal-on-metal contact. Doors will not rust shut when not in use. 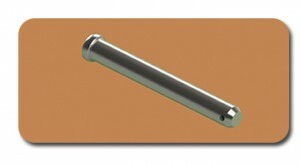 The bearing also reduces hinge wear and makes doors easier to swing open and close. SKU: P10871. Categories: Hinges, Bearings. Powerbrace patented Glide-Pro bearing with a key lock design is the heart of the Glide-Pro hinge system. Made of impact-modified nylon, this bearing creates a barrier so metals do not touch. 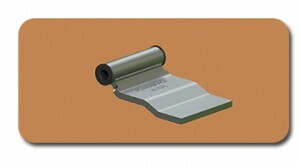 This eliminates corrosion resulting from metal-on-metal contact. Doors will not rust shut when not in use. 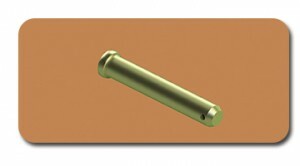 The bearing also reduces hinge wear and makes doors easier to swing open and close. SKU: P10872. Categories: Hinges, Bearings.